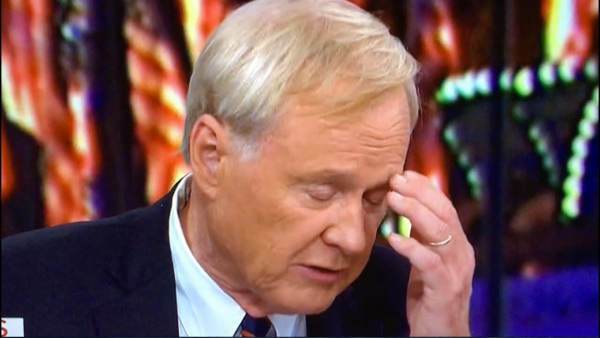 According to the two producers, whose combined time at the network nearly spans the existence of “Hardball,” Matthews frequently objectified his female guests and staffers, inappropriately commenting on their appearance and clothing. “He would eye down a woman who walked on set or comment on their features or what they were wearing,” an ex-producer told the Daily Caller. NBC recently confirmed through a spokesman that the company made a payment to a Matthews employee after she complained about sexual harassment.